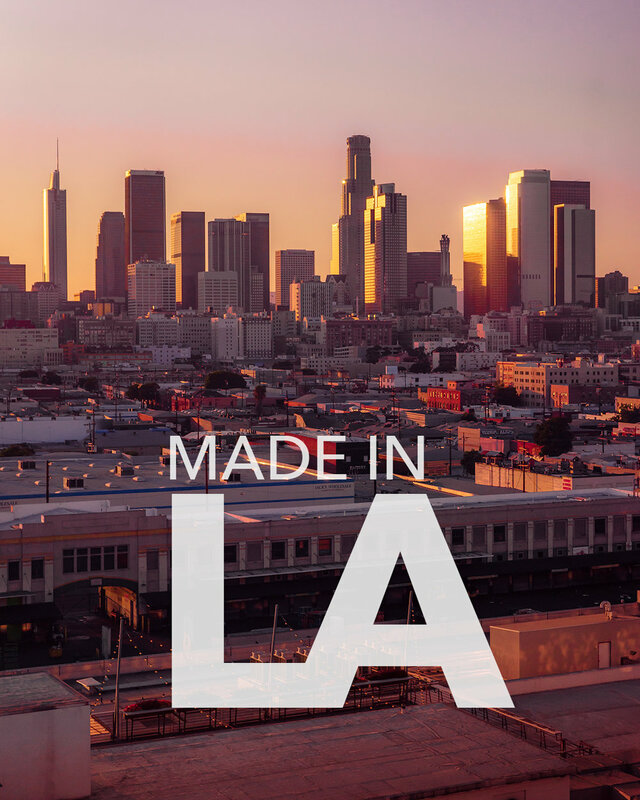 We believe Los Angeles is full of creativity and life, shaped by the innovative people that live here. 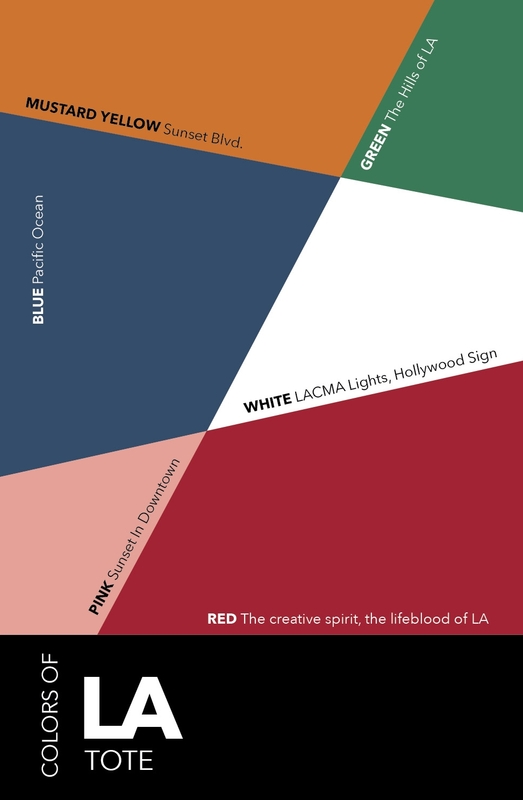 From fashion to food, art to architecture, Santa Monica to Silverlake, the city at its core creates and innovates. 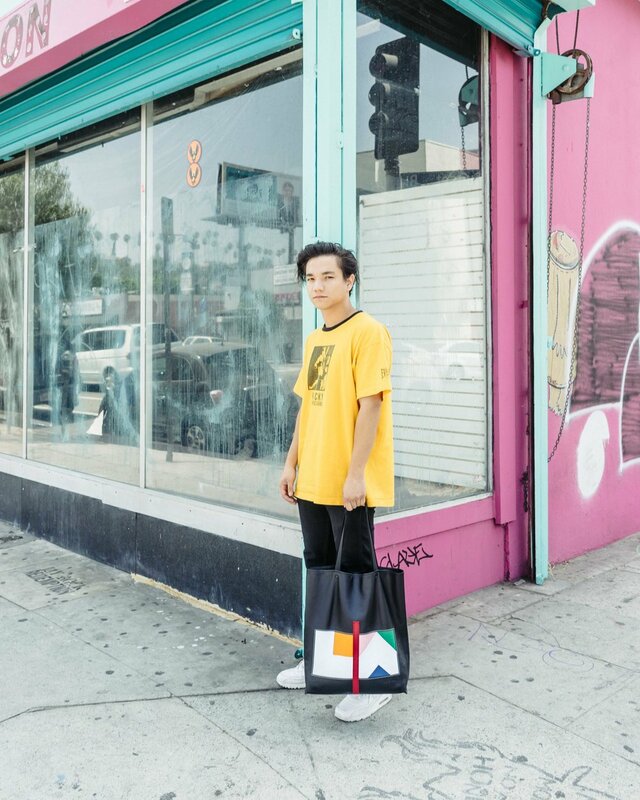 Each color of the LA Tote tells a story and pays homage to the creativity and each diverse location. 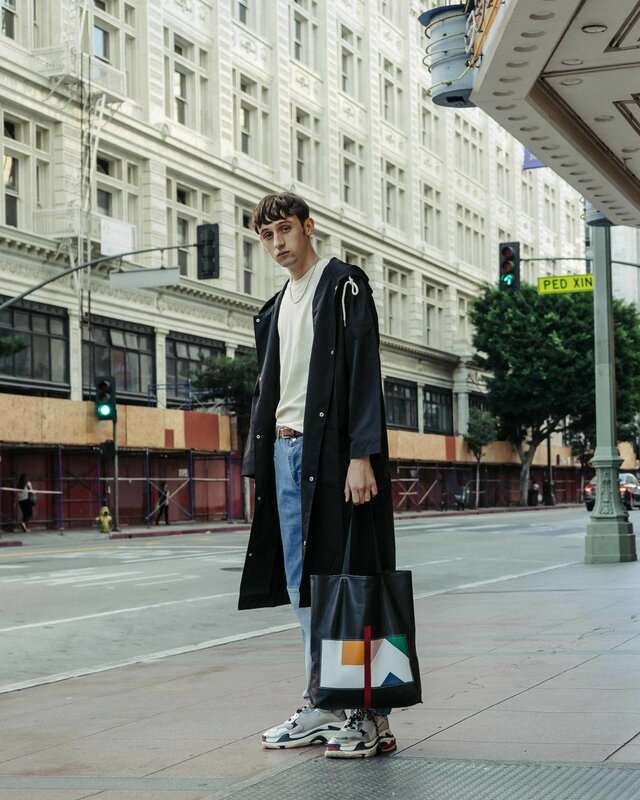 At MN3 we wanted to create a bag that embodies design, art and inspires Los Angeles. 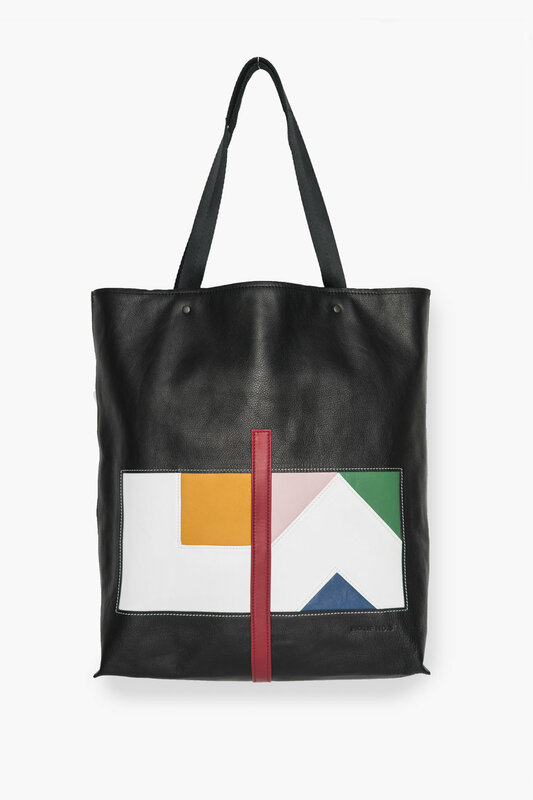 We chose to create a tote because of its utilitarian nature and minimalist form. 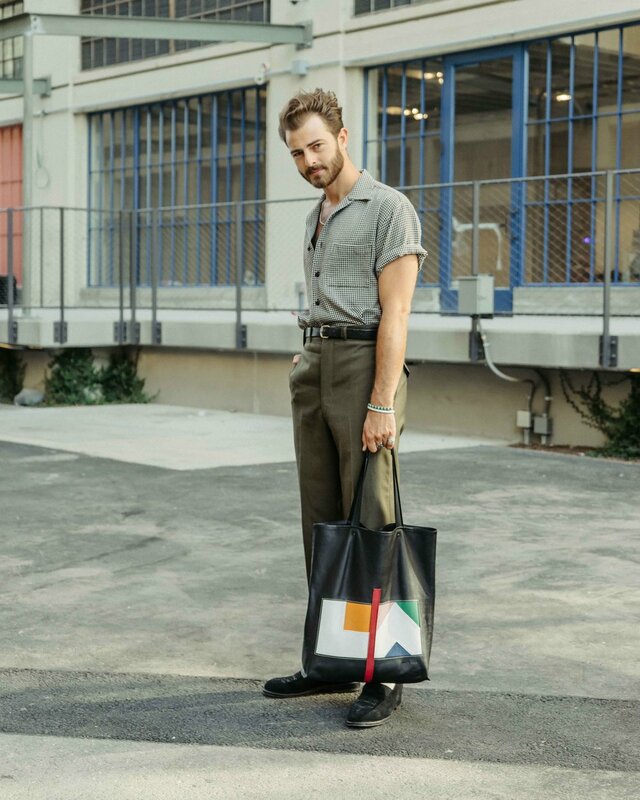 We desire that the LA tote be a visual creative conversation piece for the design minded individual both here or abroad. 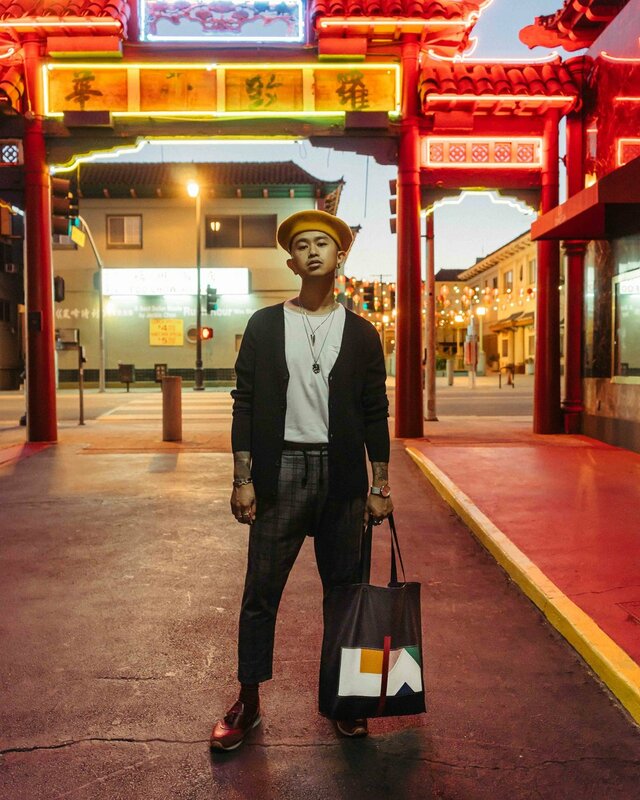 Each bag is made in Downtown, Los Angeles by skilled artisans. We use full grain leather that is supple and buttery to the touch. 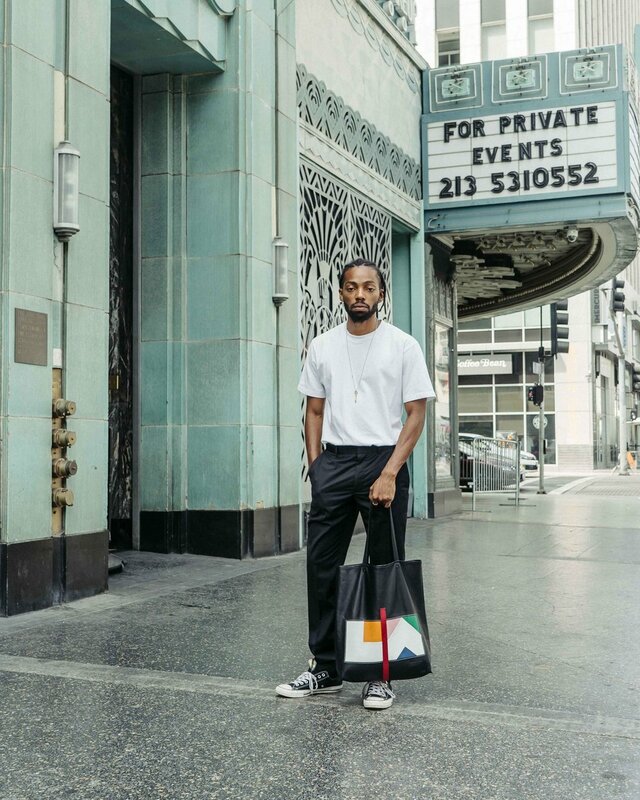 iconic places in the Los Angeles. With the color red representing the creative spirit of the city that is the lifeblood of this city. We desire to showcasing those who embody this vision. This will be an ongoing photo and audio essay, capturing and showcasing those who are designing, making and innovating this fine city. 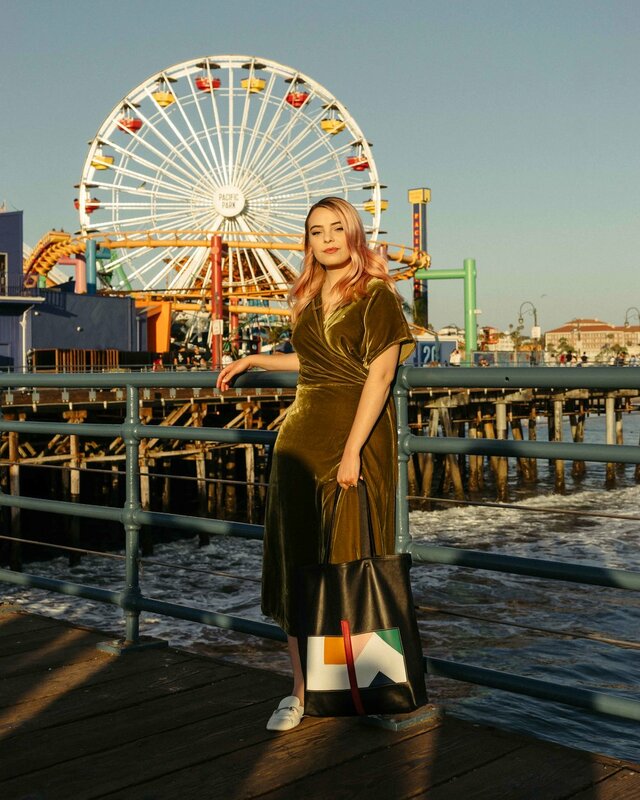 How does LA inspire you? Click the audio to here their interviews. Location: Walt Disney Concert Hall. Stay tuned for more upcoming stories. 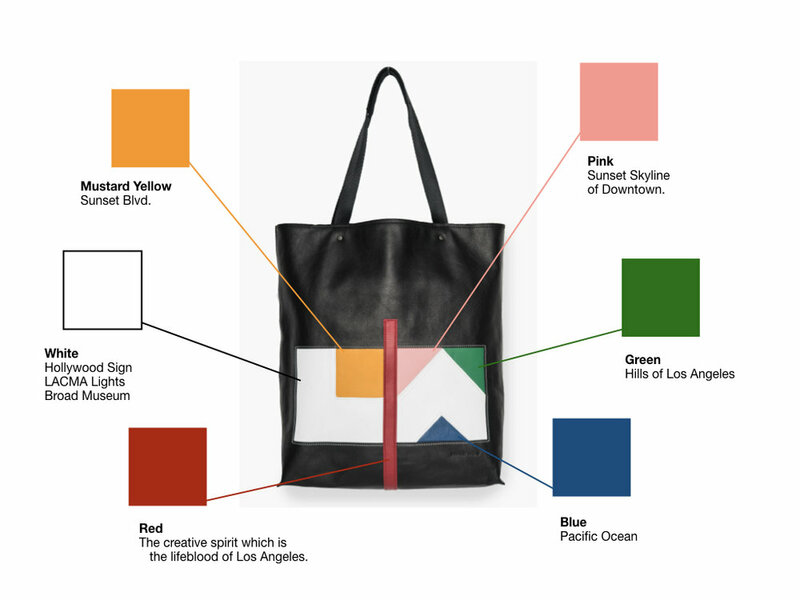 Our LA Tote is boldly designed with fabulous rich hues that express the LA story through color that represent iconic Los Angeles locations. It is crafted to be the perfect everyday and everywhere piece to enhance any aspect of your lifestyle. This tote contains two interior suede pockets ideal for your phone, keys and small items that you need to access quickly. 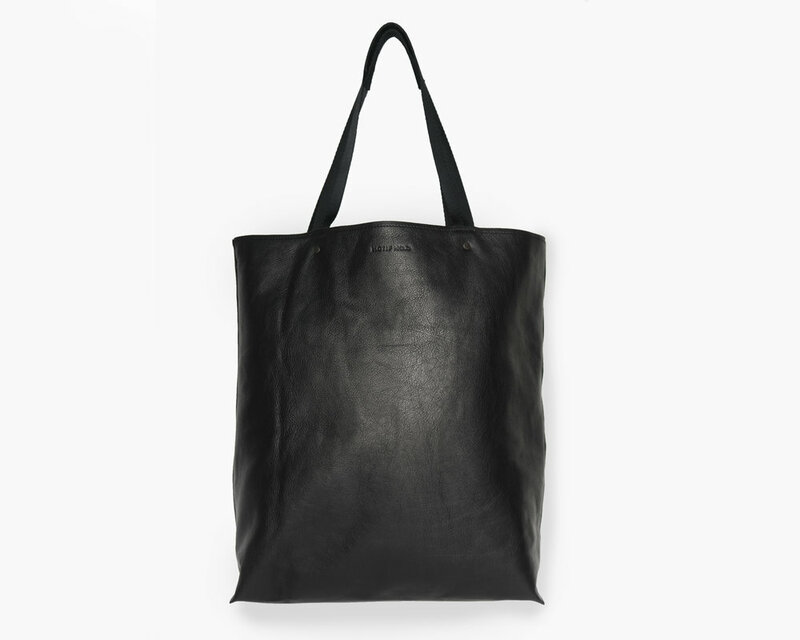 It is light, sleek, spacious and this bag is sure to be a statement piece while carrying all your essentials. Size: 14" x 17" x 4" - With strap 14" x 27" x 4"
Weight: approx. 1 lb. 5 oz.